When hiring a machine operator it is not only important to know that they have the right technical skills but also that they are capable of effectively understand written instructions and apply them when performing tasks or else you are running a high risk of experiencing work accidents. 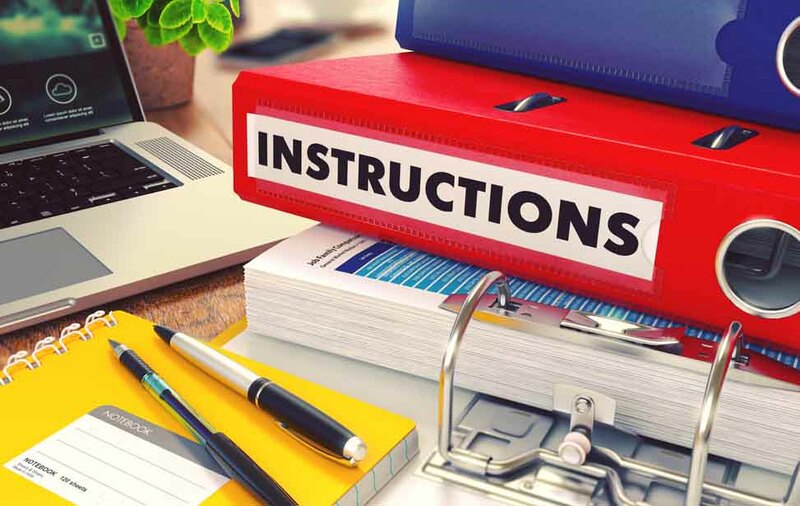 Workplace Instructions Test can be used with candidates or employees who are assessed for roles which are heavily dependent on the ability to comprehend and apply written instructions. For example, machine operators, assembly line workers, warehouse employees, construction workers etc. 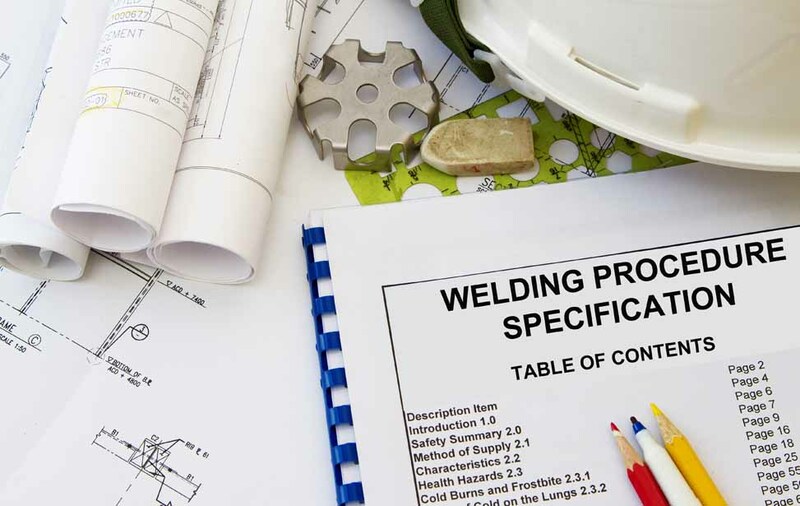 The test includes 13 number of passages of text dealing with instructions from an array of industries. There are between A and B questions per passage. Each question requires the test taker to understand and apply the information provided in the passage. There are 39 questions in total (approx 3 questions per passage of text). The test is timed. Test takers have 12 minutes to complete this test. A norm table was developed based on a large sample of individuals self reporting their occupation to be heavily depended on written instructions. The test's Cronbach's Alpha is at .941, indicating high internal consistency and reliability of the test items. There are 39 questions in total. How can a candidate be set up to complete the Workplace Instructions Questionnaire? Contact Psych Press' consultant psychologists to let them know the test required is the Workplace Instructions Questionnaire and the individual's name. The individual will be set up within minutes and an email invitation page will be sent to either the individual or you. The invitation page includes a unique access code and instructions on how to complete the Workplace Instructions Questionnaire online. Upon test completion a report will be generated and emailed to you. You can always register to our automated ordering system and have a 24/7 access to set tests up and get immediate updates and reports. What does a typical Workplace Instructions question look like? When completing your work with machinery you need to turn the machine off. Sharp edges and hot plates should be protected to avoid injuries. Electric cords should be removed from sockets. Based on the text above what must you do when completing your work with machinery? Based on the second sentence in the written paragraph you must protect sharp edges. Therefore, the correct answer is C.